No fault divorce was proposed by some to make divorce easier and less burdensome. Instead it has removed accountability and created the unilateral divorce where a covenant agreement can be broken by one person regardless of the opinion of the other person who was involved in the original agreement. Is this fair? Does it help society? Is it harming society? Is it constitutional? 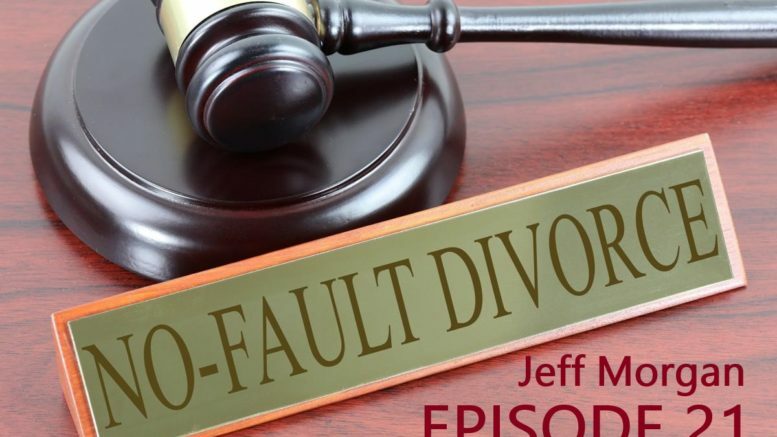 On tonight’s episode of “Saving Fatherhood”, well known YouTube Video personality Jeff Morgan comes on the show to share why No-Fault divorce is one of if not the biggest issue causing broken families in America today. You can watch Jeff’s videos at the link below. He has almost 500 of them. 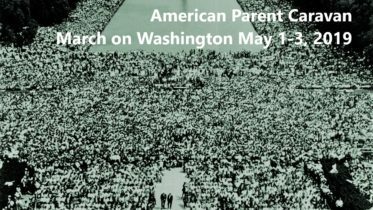 GET HEALTHY AND SUPPORT SAVING FATHERHOOD! CLICK HERE. Be the first to comment on "21 – No Fault Divorce with Jeff Morgan"